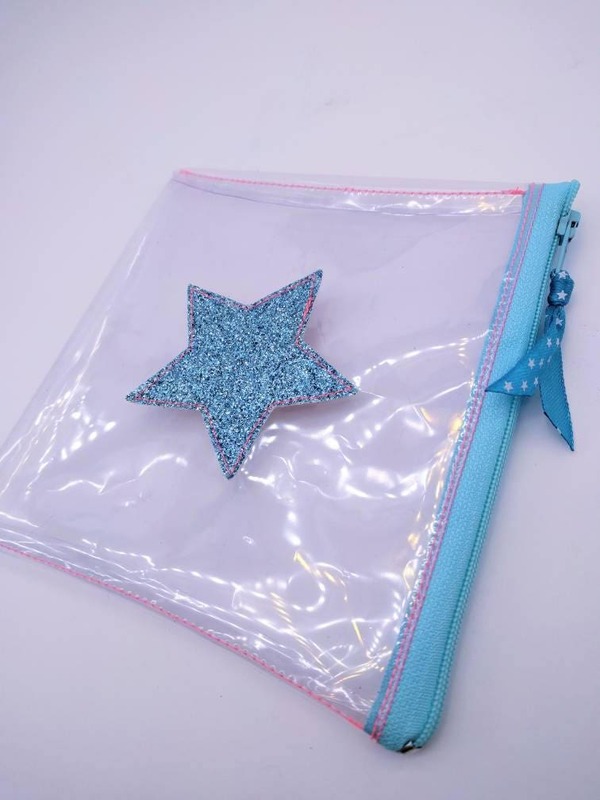 Crystal Blue Star, small pocket. 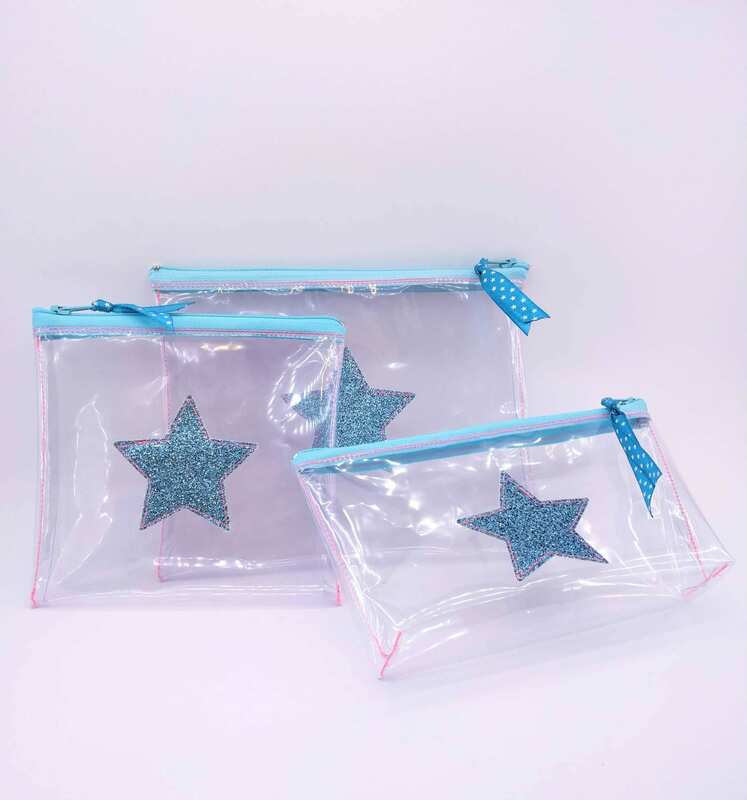 100% handmade in my workshop in France. 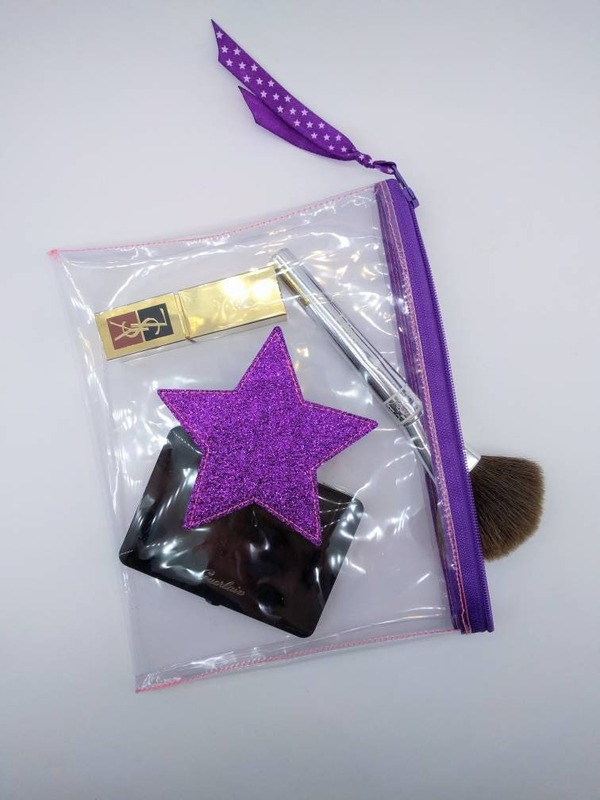 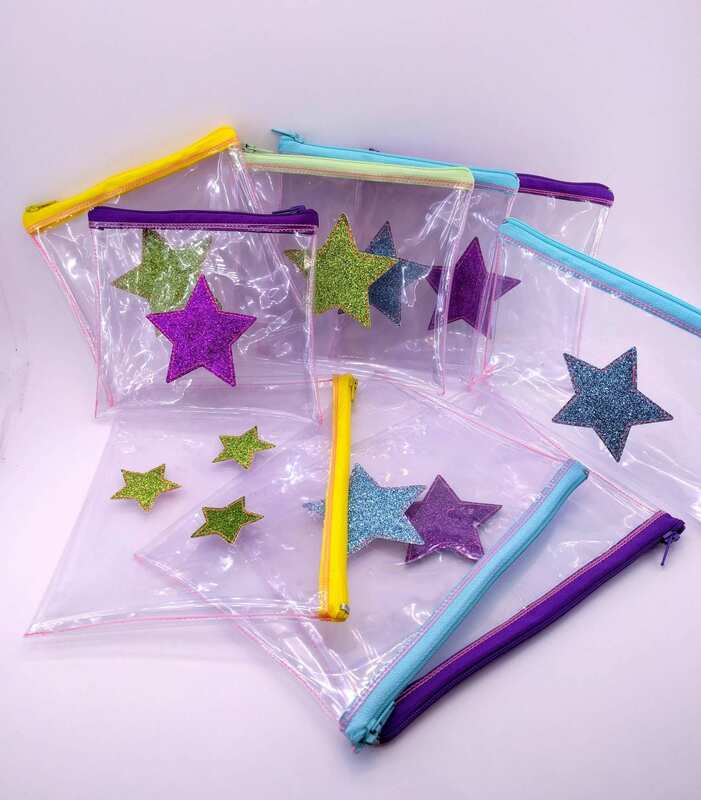 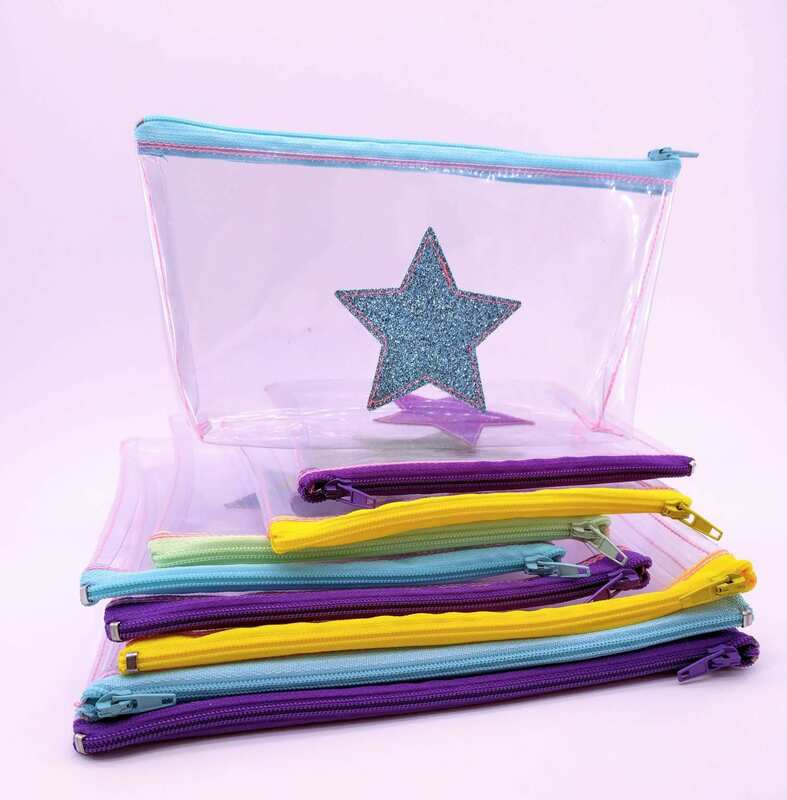 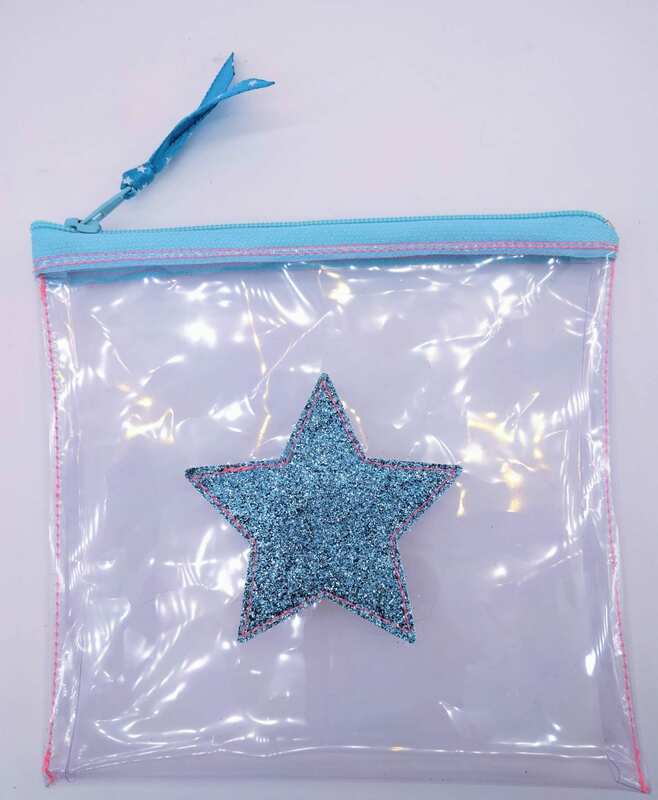 Star glitter and crystal clear supple PVC pouch. 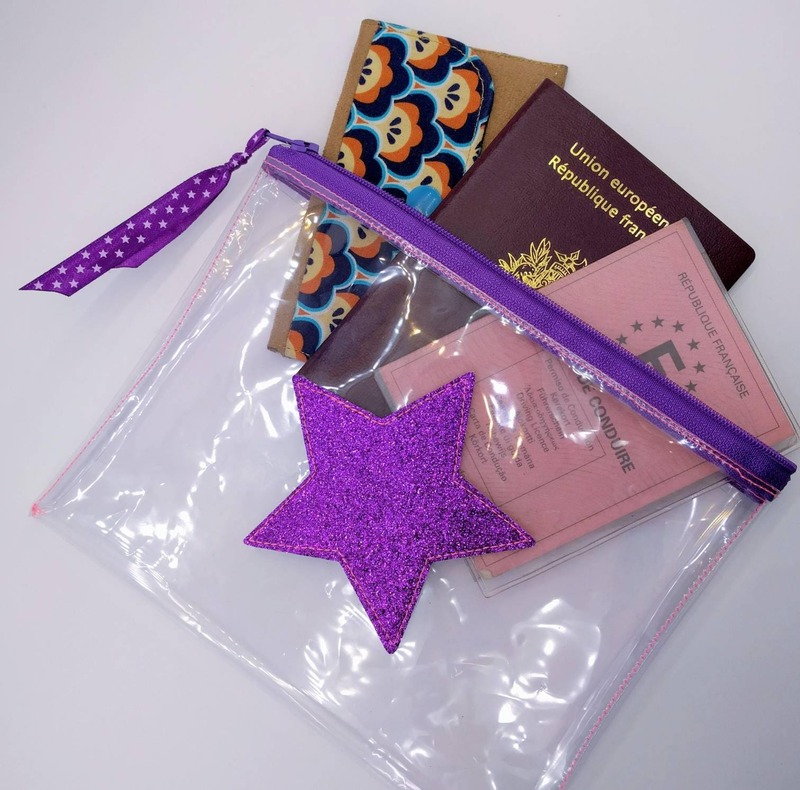 For any special requests or questions, feel free to contact me!